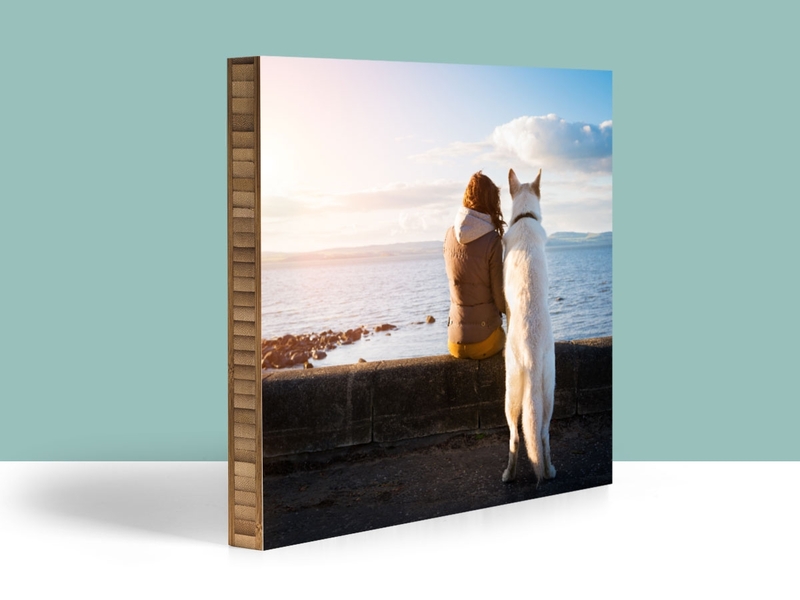 * Made from 1.5" thick bamboo, our Desktop Blocks are perfect for, well, your desktop. 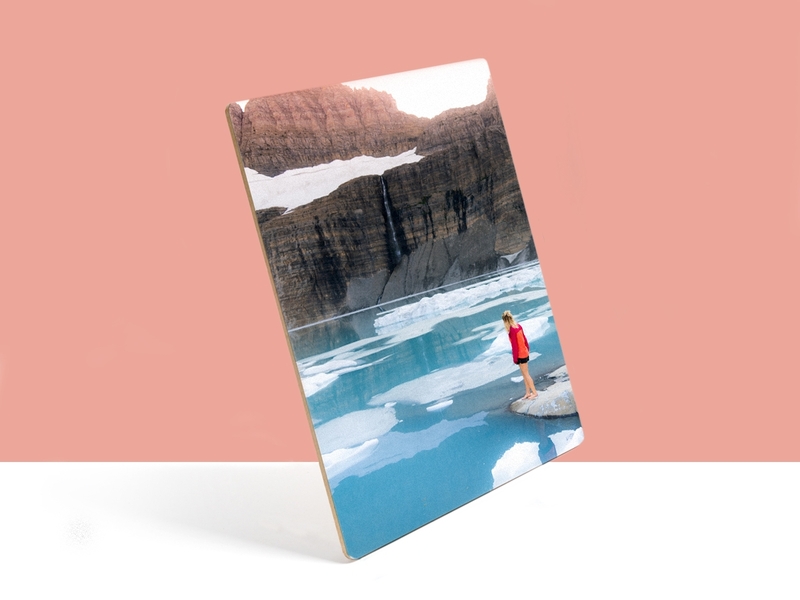 * All Desktop Blocks are Photo Mounted by hand with a Lustre photo paper using archival inks. 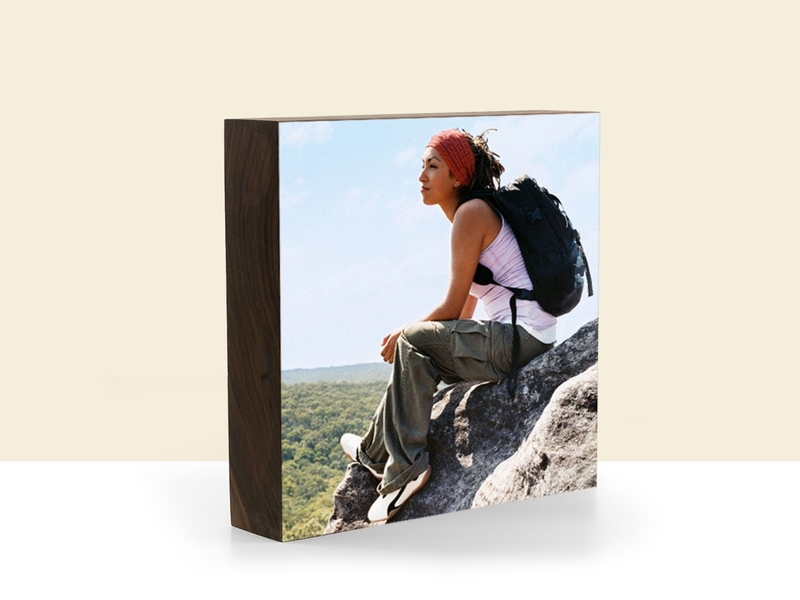 Learn more about photo mounting here. 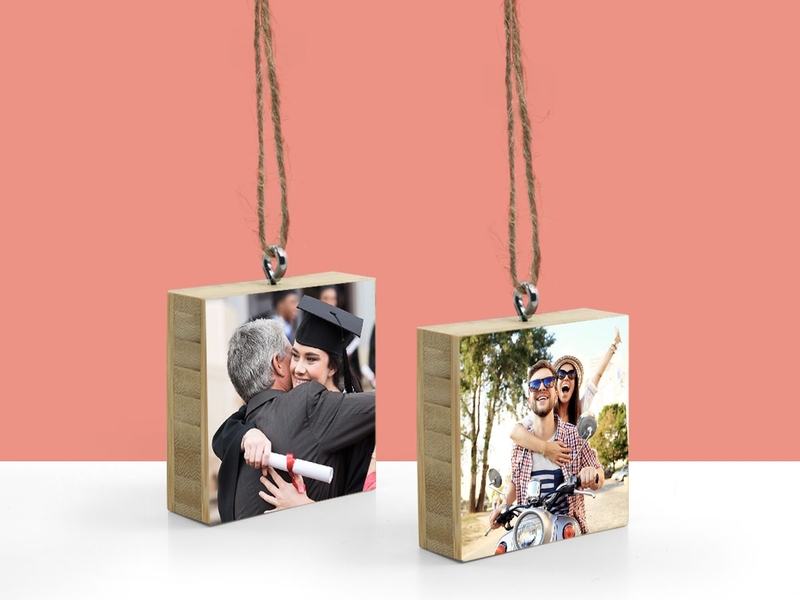 * With dimensions of 2.5”x2.5”, they are 100% adorable. 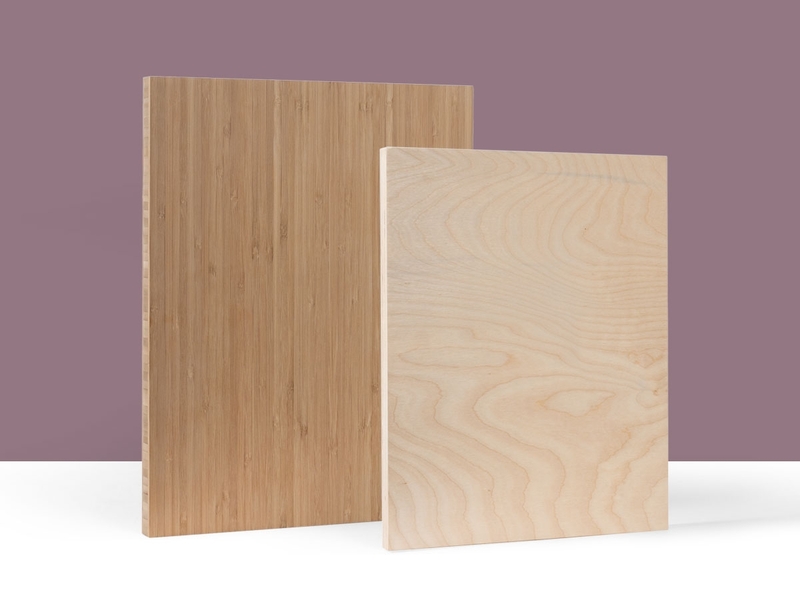 * Each Desktop Block is made from gorgeous sustainably harvested solid 1.5" bamboo.